Kenya (MNN) – Sometimes God calls us to do things that seem illogical and even crazy. But when we trust Him and follow His guidance, beautiful things happen. This is the story of Margaret Njuguna. Four years ago, she started a journey that would forever change her life, and impact the community around her. 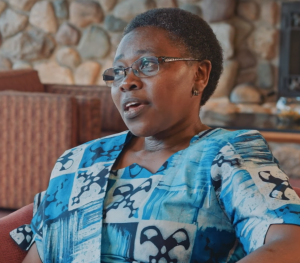 Njuguna runs a ministry called En-Gedi in Kenya where she lives. En-Gedi is a ministry partner of Set Free Ministries. 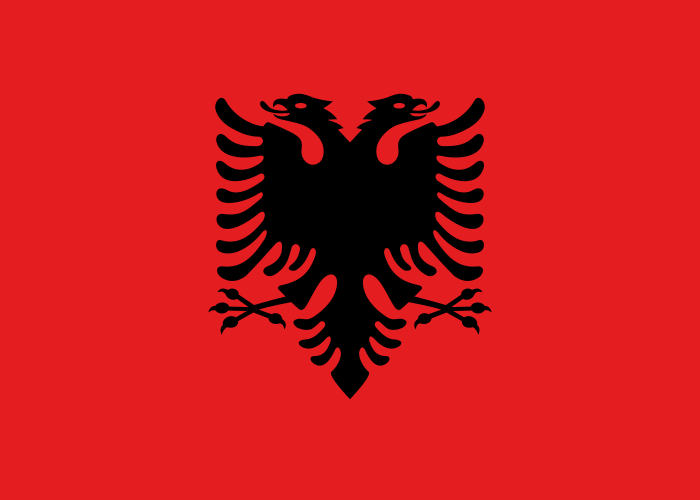 The name means “place of refuge” and that’s exactly what this ministry is. 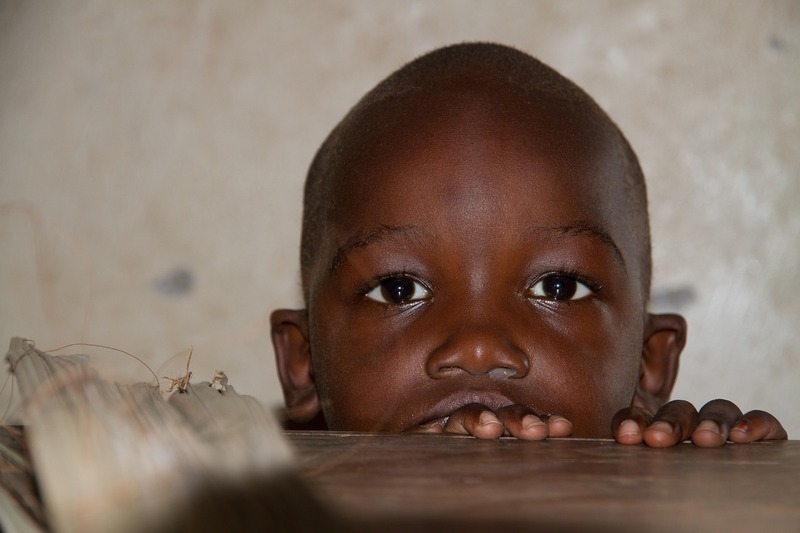 You see, in many parts of Africa, great stigma surrounds people with disabilities. So strong is the superstition that children born with disabilities are likely to be hidden away or even left for dead soon after they’re born. Many of these children end up in the cities where they live out their days begging, if they’re lucky. Njuguna worked in development for many years where she had a steady job helping the poor. But one group of people they weren’t focusing on were those who had disabilities. So God began to burden her heart. “I fell in love with people in the streets and I fell in love in a way that we are supporting so many poor people, but we don’t do anything for the disabled people who live in the streets. And I started reaching out to them on my own free time, to find out why they live in the streets. Like, why are they homeless? What happened to them that they became homeless?” She says. She learned that many of these people had been brought to the city by neighbors or siblings who wanted to release them from the isolation they were growing up in at home. But even still, Njuguna realized God wanted more for these people than having to beg on the streets. She knew someone was supposed to step in and help. While Njuguna’s colleagues were concerned that she was leaving her job, and possibly her only way to support herself, she stepped out in faith and God has used her obedience mightily. This beautiful home is En-Gedi, the name of the place in Israel where David hid from King Saul. 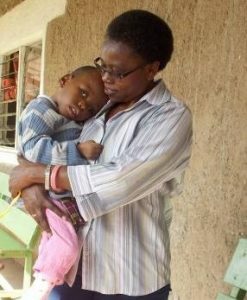 “En-Gedi is a place of refuge and a place of refuge because in many countries in Africa (I would say it’s more than in my country Kenya because I have extensively traveled within Africa) that if parents have a child with disability they refer that is a curse or is a bad omen or is something not right,” Njuguna explains. But at En-Gedi, children are not only well cared for, but they learn that they are valuable, they are loved, and that they belong to God just as much as anyone else. It’s been four years since En-Gedi opened, and Njuguna says they’ve seen God at work every step of the way. So with the need still so great, the team began praying for God to guide them, and they began planning for growth. And God answered in an affirming way. “God opened doors and gave us resources to buy land. And then, I made a five-year plan for raising close to half a million American dollars to build a facility that would accommodate many more children. And I prayed over that and I told God to walk with me. 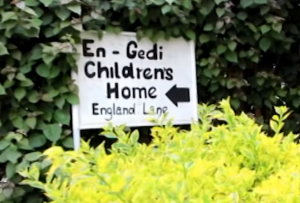 Now, En-Gedi has the capacity to house more than 30 children as well as short-term and long-term volunteers. Njuguna says she doesn’t consider this a miracle. She says it is just how God works—in mighty ways. And for her, it’s evidence that she heard Him correctly when He called her into this ministry. To learn how to walk with En-Gedi financially, click here. Stayed tuned to learn how En-Gedi is also challenging the local attitude towards people with disabilities. Ask God to continue to provide for this ministry. Pray for more people to get involved with this ministry work so more children can be rescued.